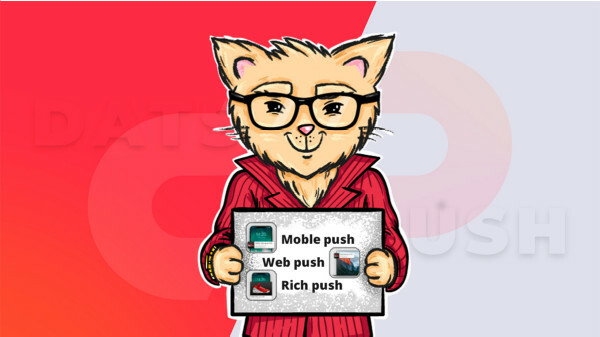 If you know a little something about traffic and have been searching for a good way to monetize your website or start a promotional campaign, DatsPush is here to help you with that. If not, you’ve come to the right place – it’s never too late to start doing this. Our mission and strategy is to provide our clients with the biggest profits, best support and the safest experience possible. The way we help our clients maximize their profits is one of the most advanced and credible. DatsPush specializes in push notifications, one of the highest trending things in our industry right now. Our main concept is that we don’t wait for customers to come to you. We take your product to them instead. And what is the benefit for publishers? 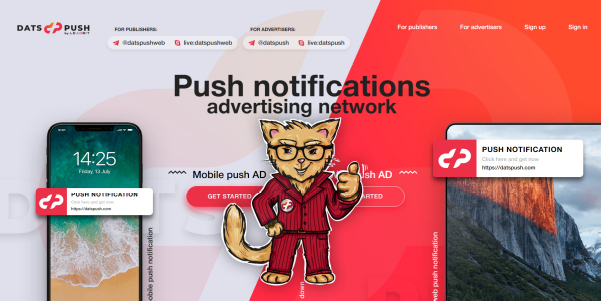 The DatsPush network gives website owners a great opportunity to monetize their traffic working with push notifications. We offer a decent amount of thematically designed landing pages with high CR, stable CPA or RevShare payments (75% of each click made by your subscriber) and easy to understand live statistics. DatsPush accepts http and https websites, all GEOs, and offers individual conditions to publishers with their own websites and high traffic volumes. They also offer prepayments for trusted partners. The script is very easy to transfigure, so it won’t take long, and don’t forget about their large targeting opportunities! – Rich Pushes offering large images. Before starting your promotional campaign with DatsPush, we advise you to take a look at some of our suggestions. It’s up to you whether or not to us them, but we know how to get the best value for your money – and we want to help you with that. Be creative. Remember that within the pull advertising method, the customer is already searching for your product and probably pays close attention to the details, including your promotional text. It’s not that easy with push notifications, since the user isn’t looking for anything at the moment of receiving it. Therefore, to catch their attention, you should use a captivating image and text that will make them want to learn more. Product first, brand second. This is a basic marketing rule. Don’t tell the customer which product to buy unless you convince them they need it. Try a headline that creates a need for this product in their mind. Make them think they want it. When the consumer is interested and clicks on your notification, it’s time to elaborate on your brand and tell them more about it. Optimization rules the world. Don’t be one of those advertisers who starts a promotional campaign with one creative they like and goes live without any doubts, trials or anything at all. When starting a new campaign, try a couple dozen creatives, as it’s no secret that different people like different things. This will allow you optimize your campaign in accordance with your target audience’s preferences. Preserve the best and fix the worst. There are people who start their promotional campaign and just go with it, without changing a thing while their ROI is still positive. In our minds, this is an awful strategy if you want to maximize your profit. You should divide your campaign into little segments and watch carefully which GEOs are losing you money and which GEOs are making it. The same goes for your audience. Use this information to fix the worst or even get rid of it, and to preserve the best. 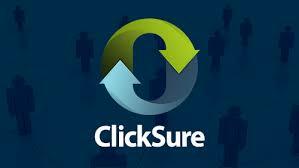 This is the safest way to increase the ROI of your campaign. 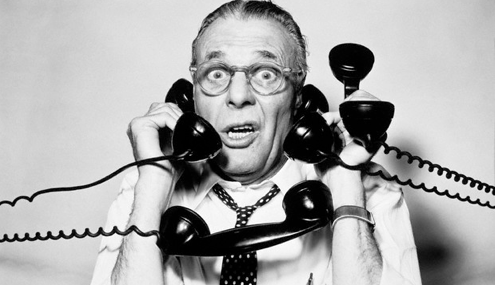 If you still have questions or doubts, don’t be afraid to contact us. Our support team is always available for you.